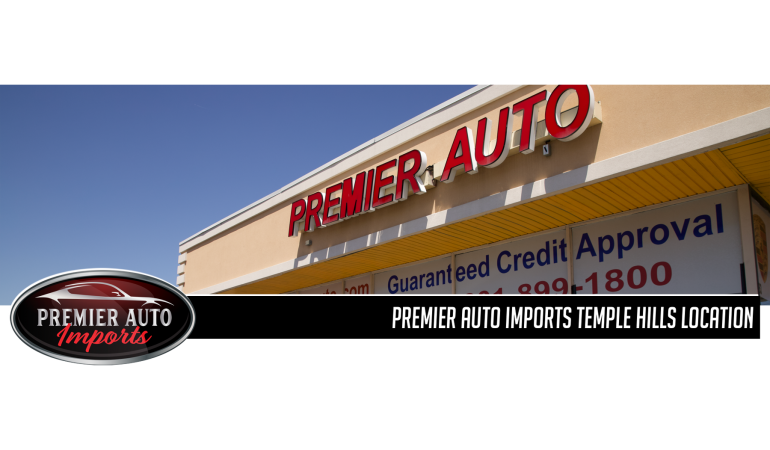 Shop Our Pre-Owned Vehicles at Premier Auto Imports. View Our Specials at Premier Auto Imports. Apply for Financing Today at Premier Auto Imports. 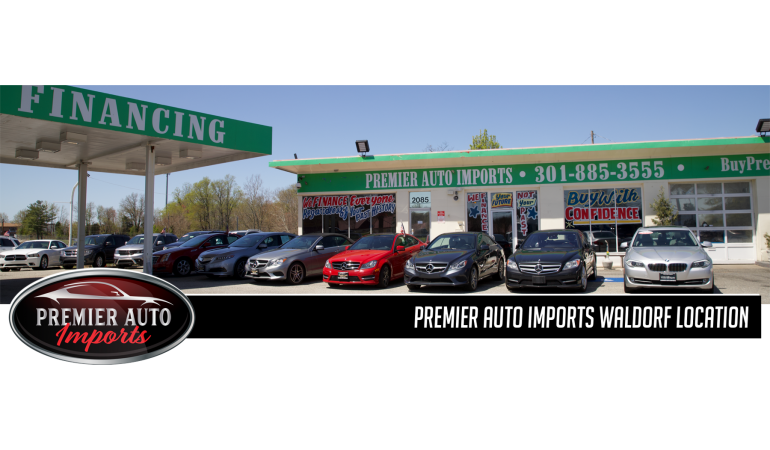 Welcome to Premier Auto Imports, with locations in Waldorf, and Temple Hills Maryland. We are your number one source for quality premium used vehicles. With our impressive inventory of cars, trucks, and SUV’s, we’re sure to meet your needs and budget. We carry top of the line BMW’s, Mercedes Benz’s, Audi, Lexus, Cadillac and many others. Our team is made up of automotive professionals you can trust and we guarantee a hassle-free, satisfying car buying experience. Our approval process is the easiest throughout the DMV area and can get you in the drivers seat within minutes. Are you looking for Second Chance Financing? We Give You The Credit You Deserve! Our credit specialists are the best in the industry and can get you pre-approved without even running your credit. No Credit? Bad Credit? Previous Repossessions? Bankruptcy? Our team in Temple Hills, MD or Waldorf, MD work with a wide variety of lenders and can get you behind the wheel of a premium vehicle regardless of your previous history. No other dealer in Temple Hills, Maryland or Waldorf, Maryland has the financing experience that our team brings. If your ready to buy a car, let us help you!